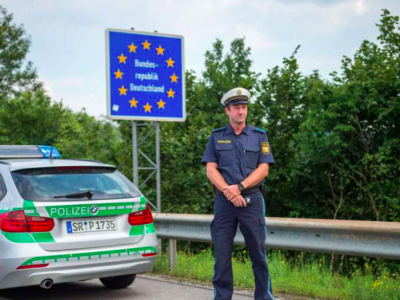 Police in Hesse noted multiple cases of fake roadside inspections by men in disguise. Officers advise caution. 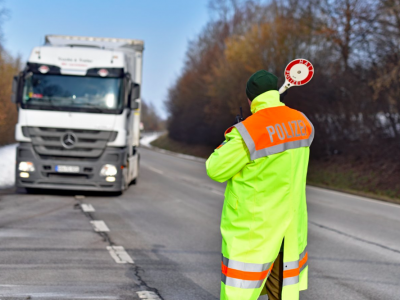 Last Thursday, around 3 o’clock in the afternoon, in the rest zone of Wetterau West (Ober-Mörlen), a fake policeman took 900 euros from a 26-year-old van driver from Poland during a random search. Then the man disappeared together with a friend in a silver Volkswagen Passat. 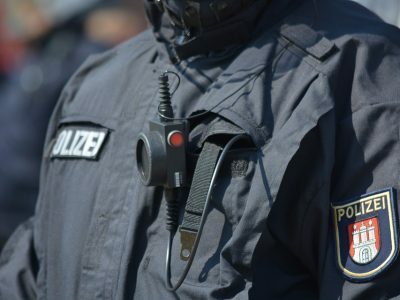 A man disguised as police woke up the driver who was sleeping in a van, showed the police badge, and justified the search with suspicion of drug possession – reports the German portal presseportal.de. According to the preliminary findings of the police, a group of fraudsters include two women and two men who drive the Volkswagen model mentioned above. On the same day, a 50-year old truck driver from Azerbaijan was also robbed. The incident occurred in the „Pfahlgraben” (Pohlheim) car park at A45 towards Dortmund. The police are trying to determine if both thefts were committed by the same people. 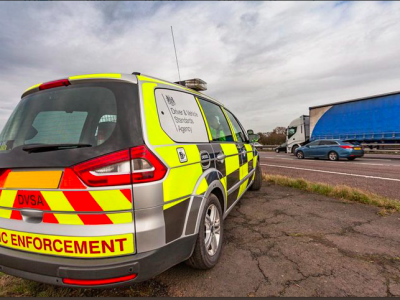 The first case of false road control reported by the police occurred in mid-April. At the „Am Rehberg” inn at the A 45 motorway near Herborn in Lahn-Dill (Hesse), the Turkish truck driver lost 2,000 euro from his wallet. Until the case is clarified, the Hessian police is asking the drivers to be particularly careful. In case of doubt during the inspection, as to the document presented by the officer, please call 110 to verify the identity of the officers.